Adventure game Iris.Fall was initially set to release in November but the game from indie developre NEXT will eventually release on December 7. 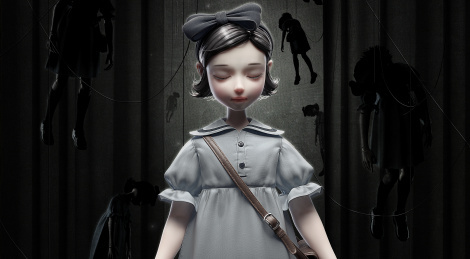 A new gameplay trailer comes along that news to show how the game mixes both 2D and 3D gameplay and the ability the player has to switch between a world of shadow and light in the dark and mysterious theater where the adventure takes place. Unveiled recently, the second title from Shanghai-based indie studio NEXT is coming in November on Steam. Iris.Fall follows a young girl who, after following a black cat, ends up in a mysterious and labyrinthine theater of light and shadow. 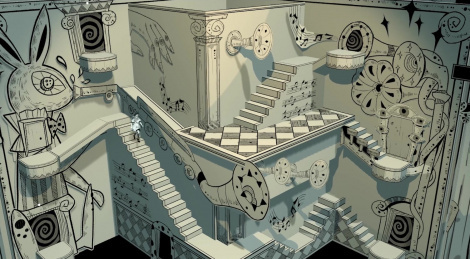 Jump inside for screens and trailer for the puzzle-adventure game.